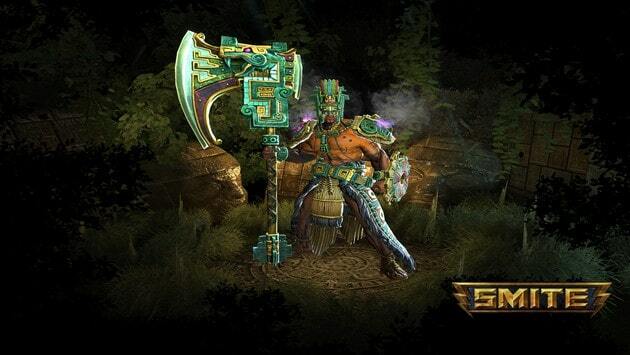 It’s midweek and Hi-Rez Studios continue with their Wednesday patch tradition with the release of the latest God to join the battlefield Chaac, God of Rain. Chaac enters the fray as a physical melee warrior, boasting a rather large axe but a somewhat disappointing shield. Other content introduced with the new Chaac update includes new voice packs for Kali, Ao Kuang and Chaac himself. The developers have also warned that players may suffer issues with patching as they’re currently testing a new deployment method, but this is expected to pass quite quickly.